MUZICRAFT | SOUND ENGINEERING expertly crafted security cameras | surveillance systems are about more than added security. We design video surveillance management systems to help you operate with greater efficiency and profitability. Reduce shrinkage and increase worker productivity. View and manage multiple locations remotely through your apps with Android, iPhone or iPad. Integrate our systems with your Point of Sale SystemOS. MUZICRAFT | SOUND ENGINEERING specializes in crafting systems designed for convenience stores, property management, retail, QSR, bars and restaurants. Cameras positioned inside and outside a business help to prevent crimes and break-ins. In instances where employees or visitors say they have injured themselves on your property through slip-and-falls, or other claims, visual evidence from security cameras can disprove that. Employee disputes are easily resolved when clear visual proof is available. Camera systems enable the user to store recorded footage on network servers, hard-drives, DVRs, NVRs or right on the camera itself where images are easily accessible to authorized users, and offers improved searching capabilities. 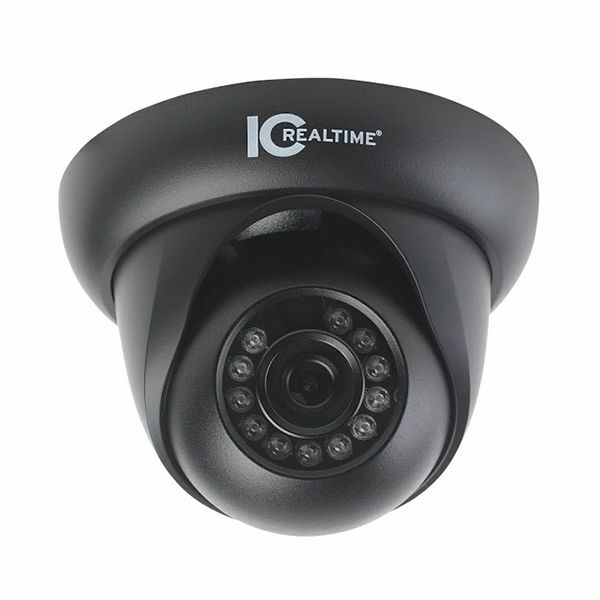 CCTV surveillance cameras can provide invaluable visual evidence for investigations of criminal activity and other specific events. You and your employees can view images remotely from any phone, tablet, laptop or PC with network access. Multiple sites can even communicate over the same network with all of the camera views accessible online.